You heard that right! 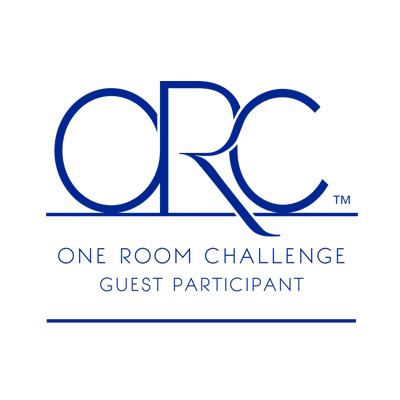 This interview with Chef Brigitte Nguyen of the Cooking Channel is about how to throw a dinner party for eight – all for under $100! That even includes four bottles of wine! I wasn’t sure that it would be possible. I entertain a lot, and I am all about stretching my food dollars to feed my family healthy and delicious meals. But when it comes to holiday entertaining everything gets stepped up a bit. The menu grows with the addition of appetizers, dessert, and wine. The table gets set a bit nicer with candles and a centerpiece. I do try to keep it simple, but of course we want to make it memorable. I love to have friends over for dinner – time gathering with family and friends is what life is all about. 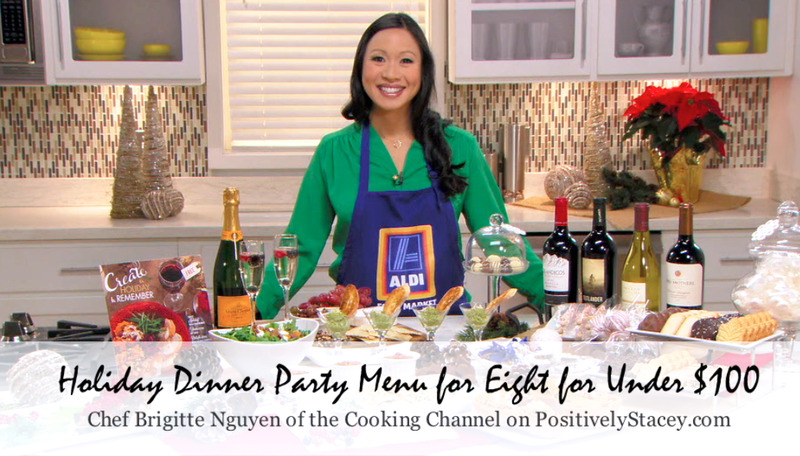 This menu brought to you by Chef Brigitte Nguyen of the Cooking Channel is simply perfect for a holiday meal! I love the combination of fall flavors, the kaleidoscope of colors, the balance of light and indulgent, and of course the sweet bites to finish the meal. 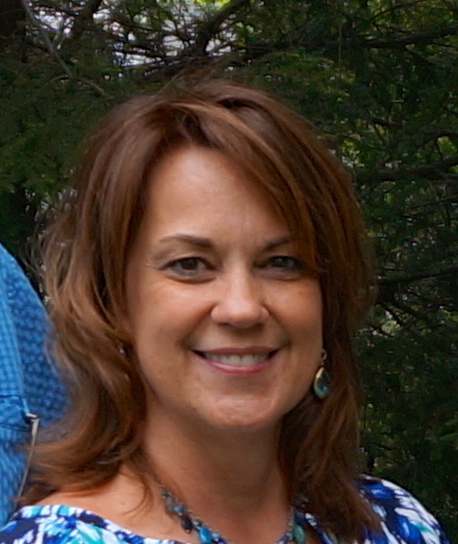 Watch how Chef Brigitte brings it all together…. 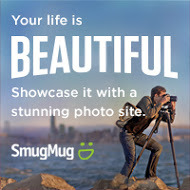 I am all about creating a beautiful life for yourself and that includes time with friends. With this Holiday dinner party menu for eight for under $100 it is easier on the pocket book to invite friends in and share memorable times together. What are some of your favorite holiday recipes that are both inexpensive and yummy? I love Aldi and am so glad I live close to two of them! These are great tips. Thanks so much for sharing. I’ve been wanting to throw a holiday party this year. Thanks for making it so easy for me (and frugal, too). Every single thing on this menu sounds so good. And it’s all easy to make and beautifully presented too. Wow, this is awesome! I normally go way over that budget for dinner parties! This is quite an impressive dinner for under $100. It’s so interesting, varied and sounds delicious. It’s so refreshing to know we can entertain well without breaking the bank. 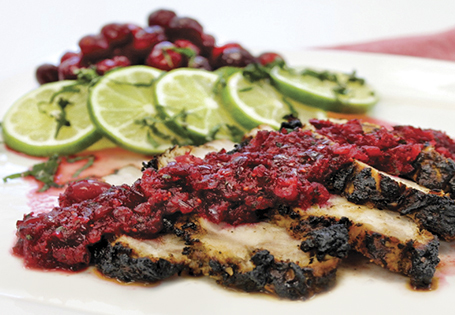 Wow, the Blackened Turkey Breast with Cranberry Mojito Relish sounds really tasty. I’ve been meaning to make something like a homemade relish or cranberry sauce. 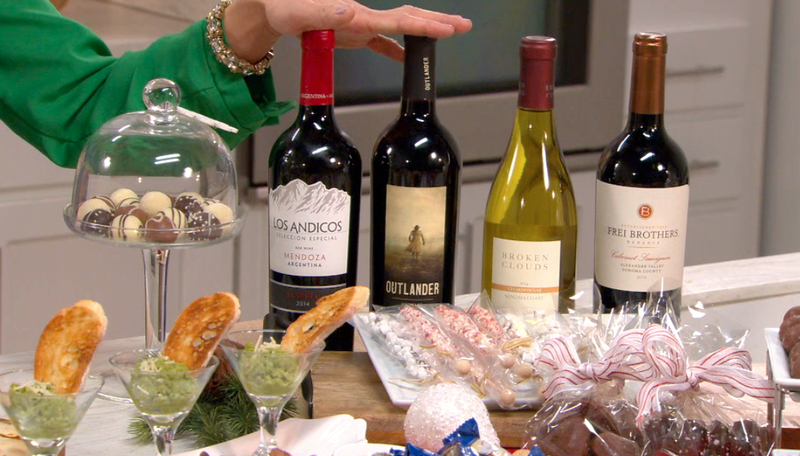 Yes, BevMo is a great source for saving money when entertaining! Great feature! Saving money is important and especially so at the holidays when it seems to flitter away so quickly! I love the 5c wine sale at Bevmo for saving some $$! I struggle keeping to budget most days and especially for the holidays. Anything with twice baked potatoes AND a green bean casserole is a winner! It all looks so appetizing. Thanks for sharing this, I’m going to try some this year. Glad to hear that! Let me know how it goes. This is really good, and can be applied even to other parties like birthday. This is really awesome. I usually way over spend when people come over so under $100 for 8 is rather impressive. I know! I am going to try some of these recipes! I love entertaining, too. And it always seems to break the bank. I need to plan a little bit better. I’m with you – love a good Malbec! Everything looks and sounds delicious! I can’t believe this is under $100. I know! Especially when you add in four bottles of wine. This menu looks like there is something that everyone will love. Yummy! It is a great mix of flavors! The roasted grape and potato salad sounds delicious. What a strange but exciting combination I can’t wait to try it for myself and great dinner menu . I was surprised by the combination as well. Sounds good!